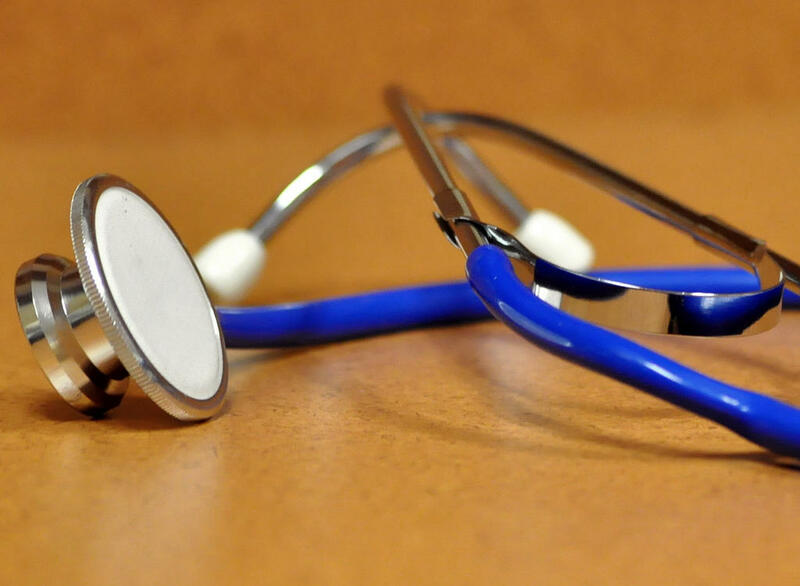 A new collaboration between SAS and the Duke Clinical Research Institute will provide researchers from around the world with an enormous database of patients who have suffered from heart disease. Matt Gross is Director of Health and Life Sciences Global Practice at SAS. He says the database is the largest cardiovascular database around and will eventually help find new ways to treat heart disease. Leoneda Inge reports on collaboration between SAS and Duke Clinical Research Institute. Gross says the de-identified cardiovascular patient information was collected by the Duke University Health System. “It’s the largest cardiovascular database set out there, spans 45 years, has 50,000 patients, and 100,000 procedures," said Gross. Gross says they will work with both the pharmaceutical industry and the health care industry to figure out the best process to make sure the data is open and available. “So we actually provide a secure way for all these sponsors of clinical research to make their data available to the public," said Gross. This is one of the first examples of academic leaders opening their clinical research data to others. Dr. Eric Peterson is the Executive Director of the Duke Clinical Research Institute (DCRI). He said in a statement, "The question at the center of the open-science discussion is not whether data should be shared, but how we can usher in responsible methods for doing so." "Our collaboration with SAS will allow data to be shared for the advancement of public health worldwide," said Peterson. A Cary-based software company is offering a free service to university students and professors. 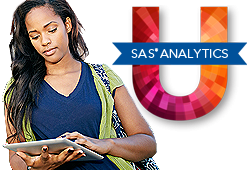 SAS Analytics U will allow them to use statistical tools to manage data, identify trends, and make decisions in their research and class work. Analytics U also allows them to share their work in online communities. Nicotine is about as addictive as heroin. 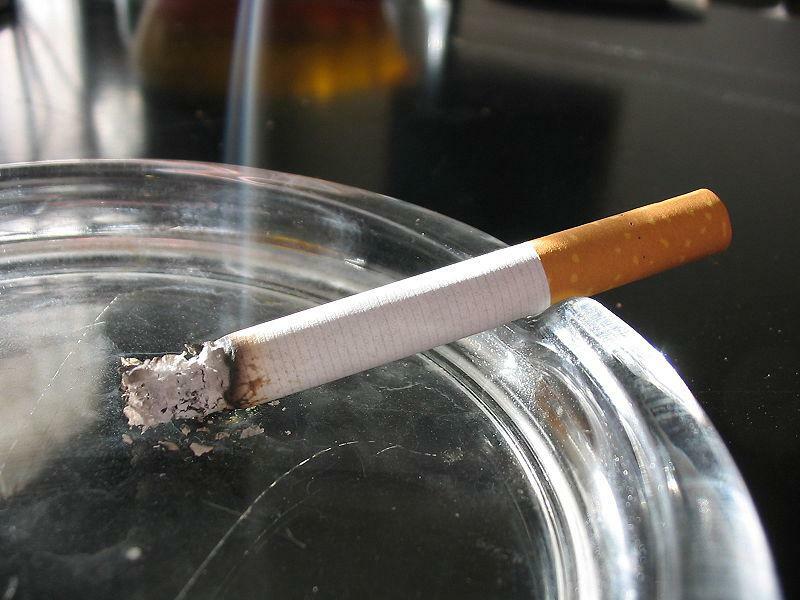 It is also about as hard to kick, according to Dr. James Davis of the Duke Center for Smoking Cessation. His organization is participating in the Race To Quit, NC campaign this week to raise awareness about the dangers of smoking, and to point smokers to resources.